I decided to start Christmas shopping on Monday. Yes, as in just a few days ago. The mall has been a tough place for me for the past year, and I guess I put it off as long as I could. My big mission was to get in and out of Abercrombie without crying. There's a lot to cry about in there, between the music playing so loudly it feels like your ears are going to bleed, the lack of standard sizes (with Margaret ranging from an extra small to an extra large), the prices, and the fact that I have to beg the teenage employees to unlock a frickin' dressing room. All of those factor into my tears, yes, but the main problem is that Abercrombie was the last store I took the kids to before Jack's accident. I've been thinking so much about the Sandy Hook families and how everything is now marked for them in that way. Our last trip to the mall that early September day was a happy one. We had gone to purchase Jack 3 Lego minifigures as a reward for finishing Oliver Twist for school. After that, we went to Abercrombie because Margaret was having a clothing crisis. Yep, I spent less than $9 on Jack for reading and annotating a 500+ page book (during his summer vacation! ), then spent $80 on Margaret, well, because even if a girl wears a uniform to school she still needs cool clothes. This disparity in spending would have sent me into a tailspin as a 12 year old, but Jack didn't mind at all. To hear more about his gentle ways, read what his Auntie has to say about him here. When the music and the waiting around got too much for him, Jack asked if he could stand right outside the door to the store and play on my iphone. I said yes and kept him in eyeshot. In that moment, I was struck by how much I was enjoying my kids, because I certainly didn't always remember to, especially when they were younger and far needier. It felt really good that I wasn't dying for summer to end. On the way over in the car, they had both started sharing some of their weird traits and habits including this classic, "I always check behind the bathroom door in case there's a murderer in there." Each weird habit garnered more laughter than the next. I glanced at them in the rear view mirror and yelled, "I love my quirky kids!" And I meant it. This felt like progress, because I hadn't always appreciated my kids' unique personalities, likes and dislikes. 3 year old Margaret afraid of automatic flush toilets? Sheesh! 9 year old Jack peering at us with sunken cheeks and glazed eyes as if we were trying to starve him to death when we gave him, God forbid, turkey, mashed potatoes and stuffing at Thanksgiving? Puh-leaze. But that September day, I just got a huge kick out of being with them. Of seeing how they interacted with each other. Of knowing where they were and where I thought they were going. 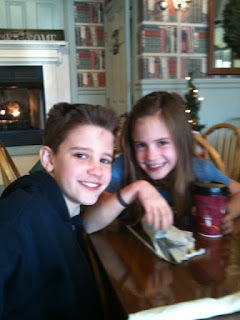 In just a few days they would start 5th and 7th grades. So this past Monday, I steeled myself for Abercrombie. I didn't want my trip to end the way it had a few months ago when after about 45 traumatic minutes I started crying and Margaret and I left without any jeans. Skinny? Super Skinny? Dark wash? Ripped? I was pushed to the limit. On Monday I felt like every act I did was somehow a testament to the parents in Connecticut who, while I don't know exactly what they are going through, may likely be feeling that they can not go on living, let alone function through the mundane stuff of life ever again. I tried to stay on the girls' side of the store, only once drifting over to a checked button down shirt, feeling the fabric between my fingers, remembering how Jack seemed to have been born preppy. In the check-out line I looked up and saw the mom of one of Jack's baseball teammates. Margaret and Jack had also attended acting camp with her son one month before the accident. She held teenage boy clothes in her arms. I looked down at the floor, willing her not to recognize me. I didn't want her to feel guilty that she got to buy presents for Jordan when I couldn't buy any for Jack. That Jordan needed teenaged sized clothes but Jack never would. I bit the inside of my lip so I wouldn't cry. I kept my eyes down, exchanged pleasantries with the teenage clerk, bought the clothes, and got the hell out of there. So I don't really know how I did. And how much of a testament I can be for the moms and dads in Connecticut. But I did buy Margaret's over-priced gifts. And they are now wrapped and under the tree. The holidays can be so hard on those who grieve. 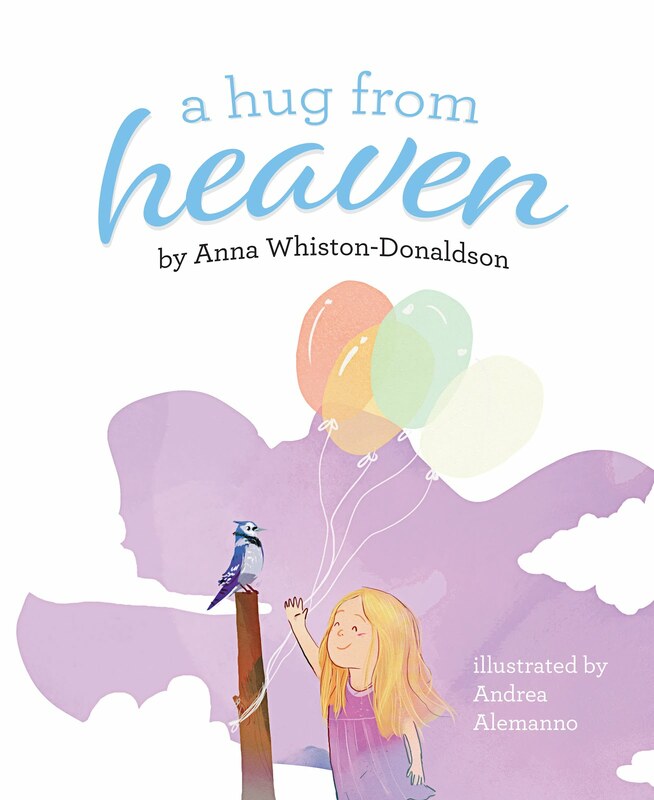 Whether they are grieving fresh losses such as those of the precious children in Newtown, CT, or whether the losses were long ago, absence of a loved one comes into sharp relief at the holidays. I remember last Christmas when we were still in shock from Jack's sudden death. We made it through all the decorating, the shopping, and we even sat in our same place in the church balcony for the Christmas Eve service. We held it together through the hurt. Then, on Christmas night, we went to the cemetery. Tim wanted to go, but Margaret and I didn't.Tension ran high as each of us lashed out at the others, saying hurtful words and stomping through the grass as the sky grew dark. We were so broken and angry about Jack's death and the rubble that remained of our lives that the flicker of hope we'd been fanning and trying to keep going seemed certain to go out. I stood there in the cold and dark and felt more alone than I had at any other time in my life. This Christmas will be different. The shock has worn off, so we feel the pain of Jack's absence more acutely these days. But we also have survived nearly 365 days since last Christmas and (most days) we know that we can and will do this. It doesn't mean we want to. It doesn't mean we are okay with what happened. It just means we can and we will survive. We will laugh. We will remember. We will cry. We will celebrate. We will eat Mexican food. The flicker of hope has grown stronger once again. And truly, one of the ways our hope has grown stronger is the love and support others have given us, many times through this blog. Perhaps you need love and support today as you grieve a loss. Maybe you are feeling weighed down by grief as celebrations take place all around you. A few blog friends and I are proclaiming today "Hugs for the Holidays." If you are grieving any loss, please know that we are here to support you, hear your stories, look at your photos, and lift you up. At the bottom of this post you will see links to posts that deal with certain kinds of grief and loss, such as loss of a parent and infant loss. Feel free to link up one of your own posts, share a photo, or leave a comment about your loss. If you are experiencing another kind of loss, such as that of a spouse, please know that we are here for you too and would like to hear from you. This holiday season, I hope we will all be able to be gentle with ourselves, enjoy pockets of peace when and where we are able to find them, and remember that we are not alone. Hugs. 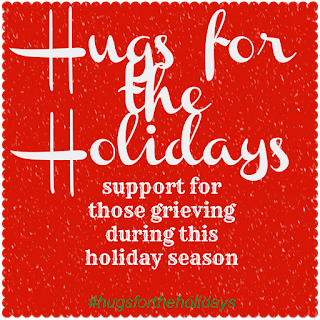 We have also created a special #HugsfortheHolidays Pinterest board so check it out for tips on dealing with grief and some inspiration to help ease the pain during this season. Praying for the families of the precious children and teachers in CT who were murdered today. Holding space for them in my heart, as I know you are too. Love you. When Jack was little, he and Tim would spend hours setting up elaborate machines to make chain reactions. Margaret and I would swoop in to view the final products, but only the boys had the patience to rig up pulleys out of Tinker Toys, make tracks out of paper towel tubes, and send marbles and wooden trains down paths to a desired effect. My favorite was the balloon popper, when Jack was about 5. Pulleys and buckets and tracks set off reaction after reaction until, at the very end, a sharpened pencil would dip down and pop a red balloon. The idea! The excitement! Every single action and reaction had to be perfect in order for this to happen. I remember standing there, video camera in hand, as each object set in motion the next and the next and the next. The balloon looked doomed for sure! But in the last second, as the pencil spun toward the taut balloon…nothing. The point was not quite sharp enough to pierce the balloon. I’ve been writing about our lives. Jack’s life, and thinking of the chain of events leading up to his death. Not ruminating, but trying to understand and lay things out. It truly is amazing how one thing led to another and at any point, at the the smallest of junctures, the momentum of that day would have been diverted and it would have had a very different ending. If the power company had trimmed the trees along the road that week, instead of just one week later, and the electricity had stayed on. If I had said to the kids, “You need to stay inside.” If our neighbors had considered the creek in their backyard to be hazardous. If Tim had made it home at his usual time. If the weather had been windy and cold instead of balmy and intoxicating. If I had gotten to the creek 10 seconds sooner. If. If. If. You can take this way back. If we had not wanted a bigger house 9 years before. If I had been brave enough to move out of state when the kids were small. Chain reactions are persnickety things. Every single factor has to be perfectly placed or they fail every time. I find this frustrating, yet interesting. I remember sharing with Jack an intriguing book about how every action counts, "The Butterfly Effect," by Andy Stanley. It's a lot to think about. Chain reactions. Too much for a Monday morning? For your viewing pleasuse, here's a short clip of one of Jack's smaller chain reactions. Seeing Margaret at the end is priceless. It's worth it even if Jack is rubbing (not picking!) his nose. Sorry, Jack. I'm working on our yearly photo album. I've always enjoyed getting a whole year's pictures bound in one slim volume-- a family yearbook that we look at again and again. Last year's was tough, but at least we had Jack for 8 of the 12 months represented. That yearbook looked pretty normal, until it didn't.This year's is a struggle that I'm just trying to power through before my online coupon expires. It has made me think of baby books. As the third child in four years, I took great offense upon discovering that my own baby book was nearly empty. I took it upon myself in first grade to rectify the situation by gluing in random pictures and filling in the blanks to describe myself. For "HAIR" I wrote: "Pretty" instead of brown; and for "EYES" I wrote "Nice" instead of blue. My mom got a huge kick out of this. I drew, in ink, a portrait of my family, including our dog, cat, and guppies. I also drew fart bubbles coming out of my sister's rear end, so I guess my love for potty humor and my jealousy toward my older sister started young. For Jack's baby book, however, I was on the case! As the first child, he had my undivided attention and resources. We also had no cable tv, blogs, smart phones or high speed internet to lure me away from my glue sticks, or Pinterest to intimidate me into creative paralysis. So page after page is filled with lists, cute anecdotes, ticket stubs, folded paper party hats, class photos, and certificates. I hoped that someday Jack, or at least an interested wife or child, would pore over his well-documented cuteness. And now it sits here, to what purpose? To mock us about what should have been? While his friends get facial hair and all we get are memories? 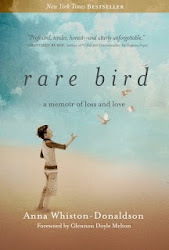 I've spent some time this morning crying and looking over his book. I know that if it has been a while and I need a good cry, looking at pictures helps me get there fast. Videos are still almost too painful to watch. I wondered whether Jack had even seen his baby book, but I was pretty sure he had, because he loved things like that. I smile through tears when I see he has indeed read it, like mother like son, taken it upon himself to pencil in a few additions. Jack added: "Successor, Given by God." It's a choice. Every. Single. Day. I've shared with you some of our favorite family Christmas traditions. I've included photos of my big impact, low stress decorating routines. And of course I've confessed some of my hormone-induced Christmas meltdowns. Today I'd like to share one old Christmas tradition and one new one. 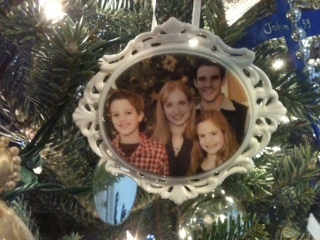 For years I've been putting our family Christmas card photo on a tree ornament. 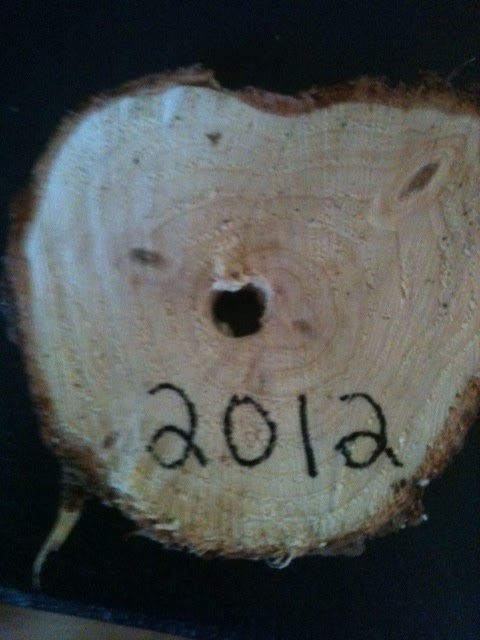 I write the year on the back with a sharpie. Any photo site such as MyPublisher or Shutterfly has this option. I've also had success with Walmart.com and Costco. I usually do it when ordering our cards, and if I forget, I just do it for a few years at a time. 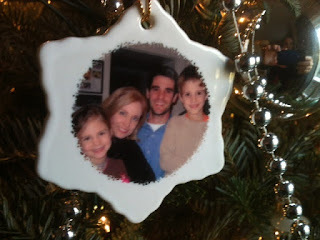 All of these sites make it super easy to upload a photo and order an ornament. Last year, our first Christmas without Jack, we started a simple new tradition I saw in a magazine. 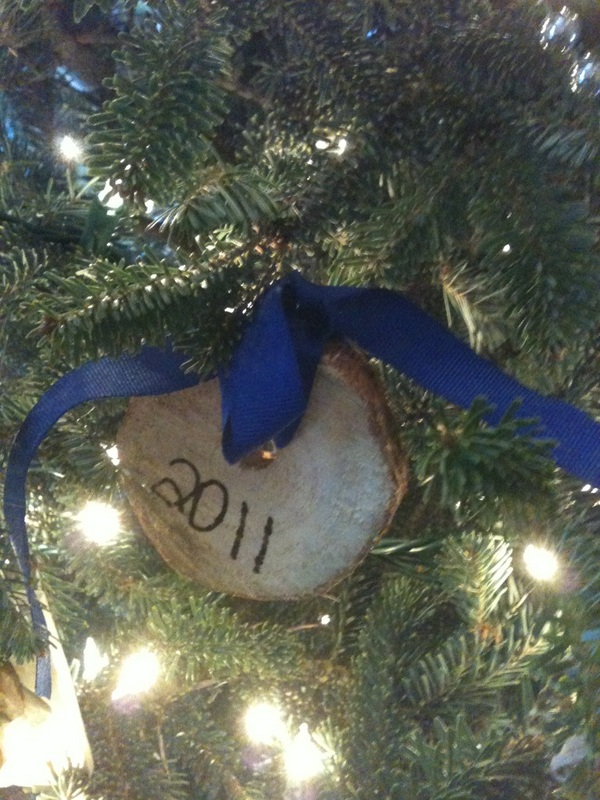 We save the piece of wood cut off the bottom of our tree and make a rustic ornament out of it. Margaret writes the year with a sharpie, finds a ribbon to go through the hole, and hangs it on the tree. Many trees have holes drilled in the bottom these days so they'll stand up at the tree lot, but if yours doesn't, you could staple or hot glue a ribbon to the back. Do you have any old or new traditions to share?